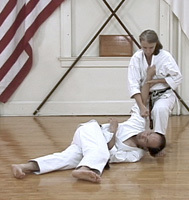 Bassai-Dai: This kata contains a wide variety of movements. 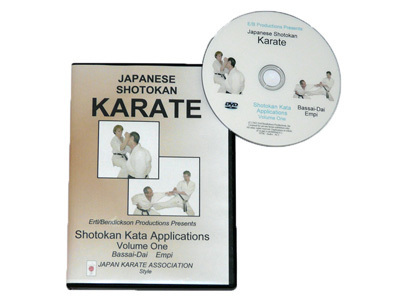 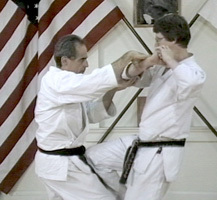 the techniques employed, such as knee strikes, grabs and low kicks, make this kata a very practical kata for self-defense. 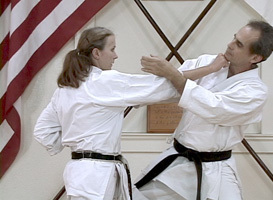 Empi: This kata includes some very unusual features, such as rapid up and down movements and quick changes of direction. 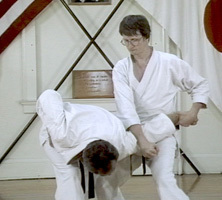 Empi is ideally suited for a small person. 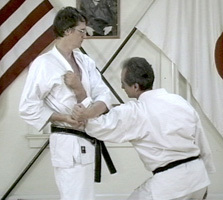 A larger person, however, can also learn much about self-defense from the principles developed by Empi.